Arcam, a world leading and long-established manufacturer of all manner of audio solutions, have in the past few days announced that their dynamic control app MusicLife is now available for Android devices. Originally launched all the way back in April of 2016, the MusicLife app has hitherto only been available on iOS. That meant that users of iPhones, iPads, the iPod Touch and other Apple devices were the only people afforded the ability to remotely control Arcam products using their mobile devices. That capability is now open to users of devices operated by the hugely popular Android OS. The dynamic control app gives those Android users the ability to effortlessly control streaming music from their laptop, PC or NAS drive remotely from their chosen Android devices. Users of the MusicLife app can connect using their home network, in order to provide feedback from their device and to eliminate any line-of-sight issues present with infrared remote control. 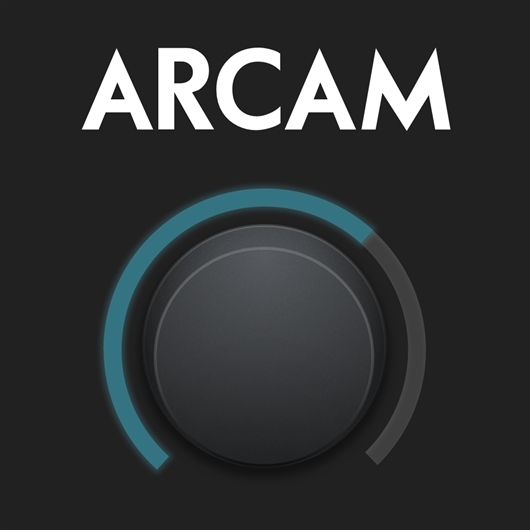 The app features Internet Radio, Podcasts, TIDAL, Qobuz, Deezer, Napster and offers support for a wide range of Arcam audio devices. Those include the company’s SA10 and SA20 amplifiers; their Solo Movie and Solo Music system; Arcam CDS50, UDP411 and CDS27 disc players and a wide range of different Arcam AVRs. If you would like to discuss your requirements for Arcam audio solutions please call us today on 0800 195 4825.